La Mesa RV shows are ideal for prospective buyers, enthusiasts and seasoned owners alike! We offer the unique opportunity to see numerous makes and models of rigs at one place and time. 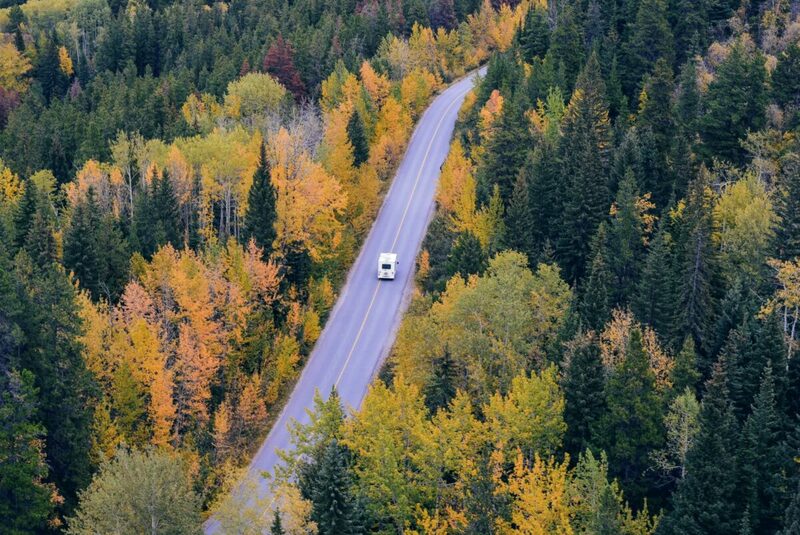 The best way to get inspiration, have your questions answered and figure out the motorhome that best fits your budget and travel needs, is to come see all your options in person. Come experience first hand what your future on the road can be! We offer free admission and parking at all of our shows. All units will be clearly marked with the sale price, as part of our Everyday Low Price Policy. We will always have new brand names in addition to a huge selection of pre-owned top name available Class A, B and C units including Winnebago, Fleetwood and Tiffin. Below are all the details on our Fall Shows. We can’t wait to see you there! Will you be joining us for one of our upcoming shows? Let us know in the comment section and if you make your way to our Southern California or Florida shows, check out our Road Trip Guides Page for all your must stop spots! 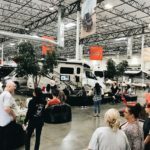 Hey Buddy!, I found this information for you: "Top 2018 RV Shows To Attend This Fall". 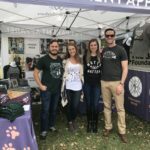 Here is the website link: https://experiencelife.lamesarv.com/2018/10/top-2018-rv-shows-to-attend-this-fall/. Thank you.